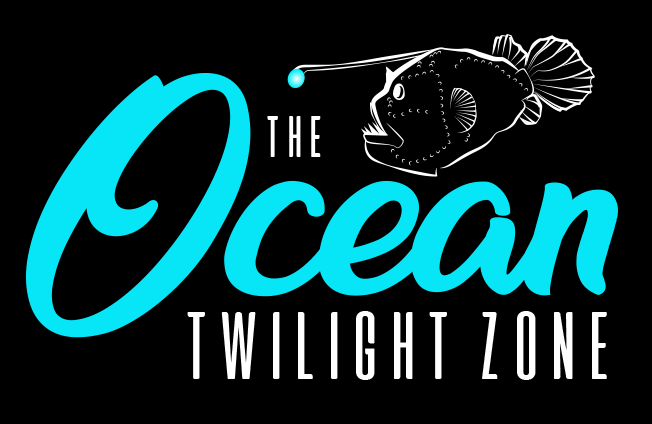 The Deep-See is a new, sensor-filled platform for observing animals in the ocean twilight zone and estimating their biomass (amount) and biodiversity (species or type). The vehicle is towed behind a research ship using an electro-optical cable that can transmit data back to scientists on board in real time. Weighing about 2,500 pounds and extending 16 feet in length, the Deep-See carries a multitude of camera systems, sonars, and sensors for measuring oxygen, currents, and other seawater properties in the twilight zone, as well as a sampling device to collect water for later genetic analysis.